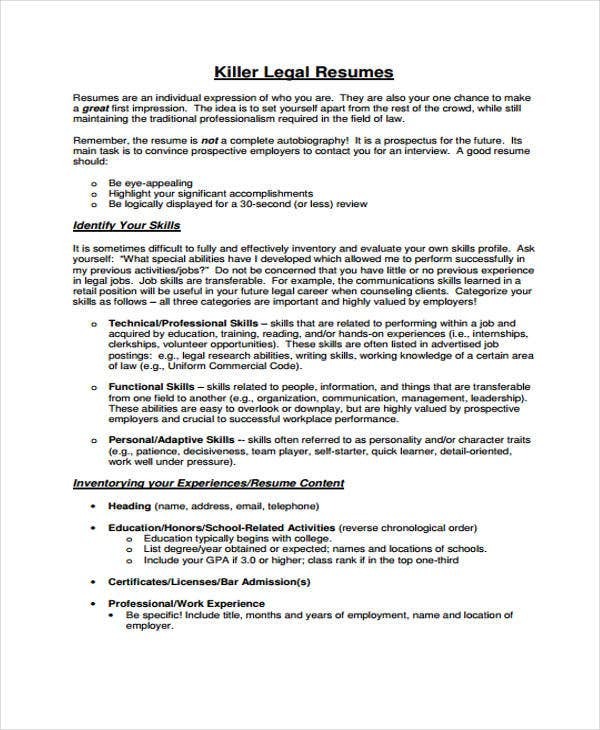 Whether it is a targeted resume or a professional legal resume, employers and recruiters usually take into consideration the main content of the said document. 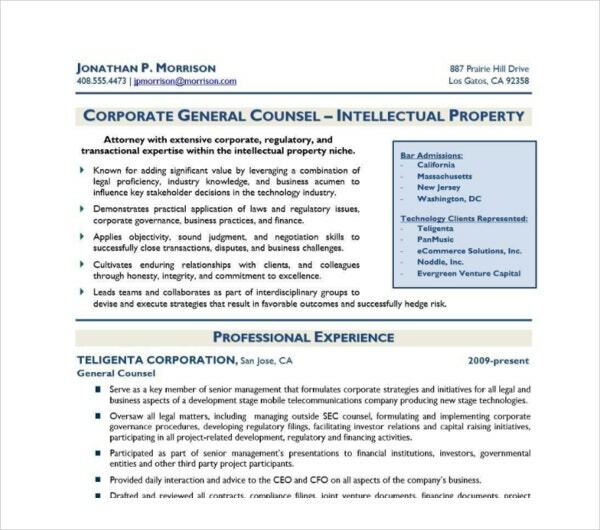 This is in order to know more about their applicants who wish to work with them and in the legal industry in general. 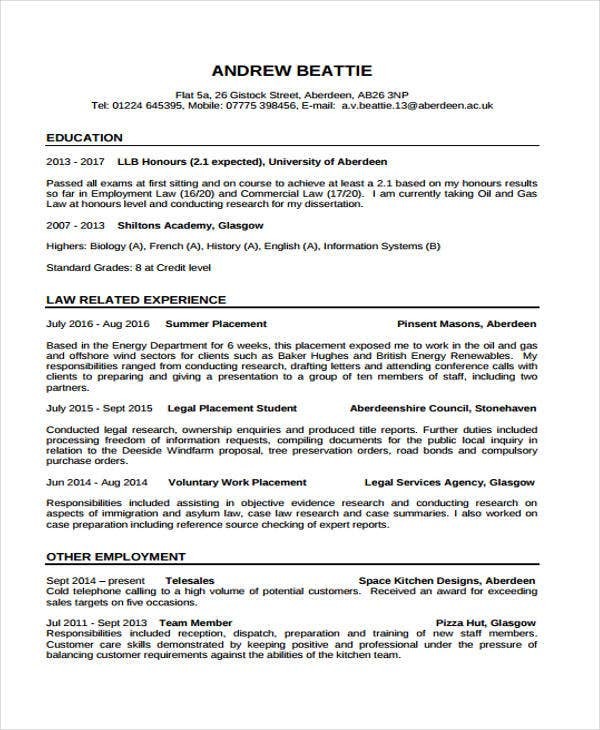 For this reason, lawyers and legal assistants have resorted to the use of a professional resume to secure their application and have an edge among other candidates. 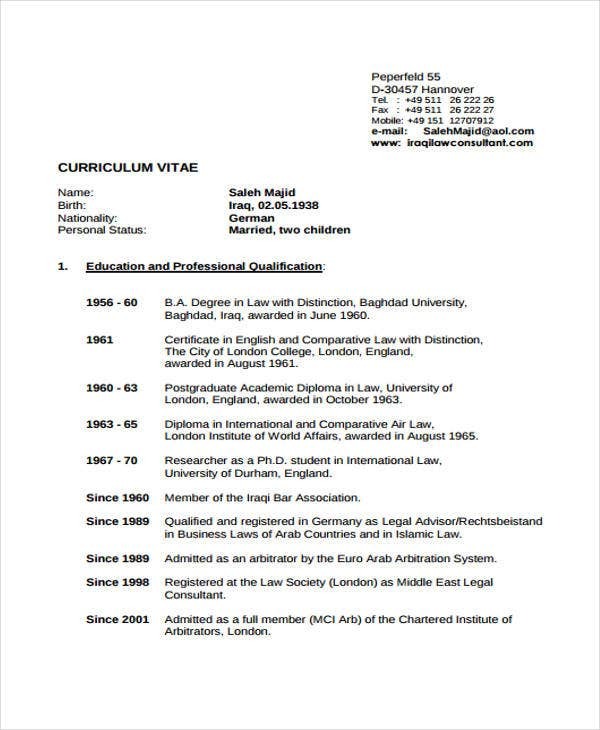 Below are the following samples of resume formats specifically designed for legal assistants and secretaries, consultants, and legal directors, and from which they can download and edit. 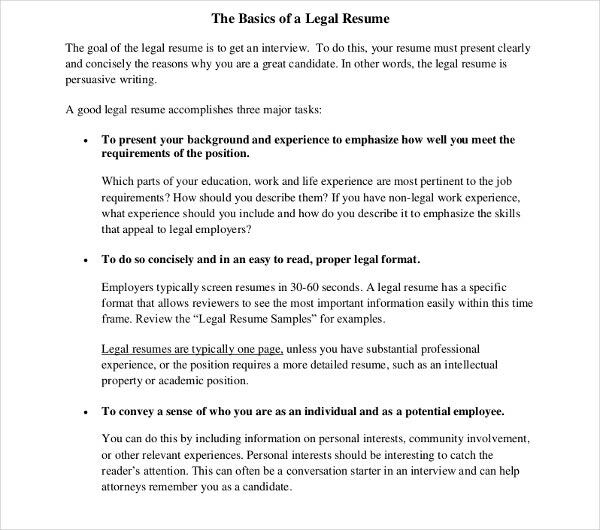 Whether it is resume format in word or worked under different electronic format, lawyers and legal-related professionals (just like legal administrative assistant resume) must have the skills to be considered. Analyzing. Lawyers and legal assistant applicants must know how to analyze facts. Writing and Speaking. Lawyers must be able to express his thoughts properly into writing. They must be likewise fluent in the delivery of their speeches. Reading and Listening. For all professionals who want to penetrate the legal industry, they must have the passion for reading summons, cases, rulings, and the like. They can likewise issue better judgment if they have the ability to listen well. The documents should contain all the must-haves on them. Showcase all necessary information neatly and effectively. 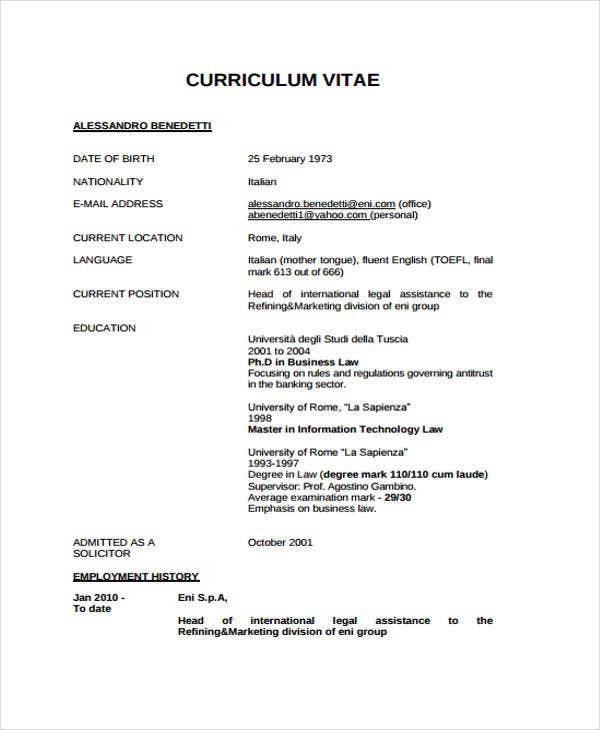 Or you may check our Website as it offers a lot of resume format samples as well as flat resume templates, and check which format best suits your needs. 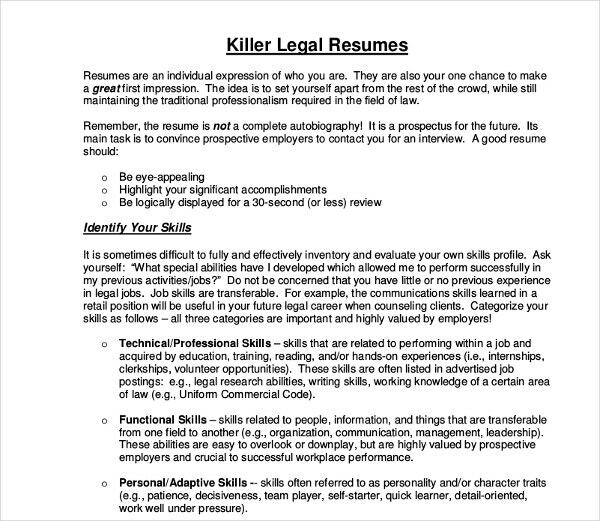 5 Resume Tips for the Legal Job Hunter? technical, and other special skills. 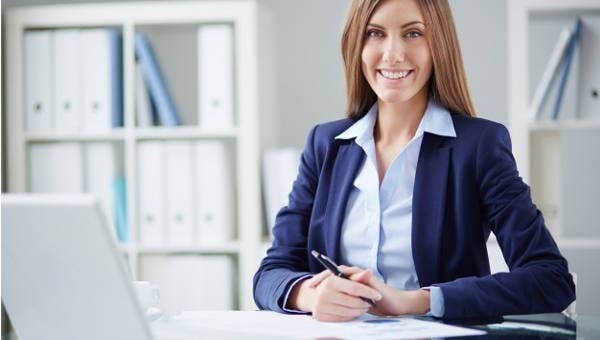 Given the considerable number of applicants that are applying for the same job, job-seekers must ensure that their resume would stand out from the rest when it comes to appearance and presentation. 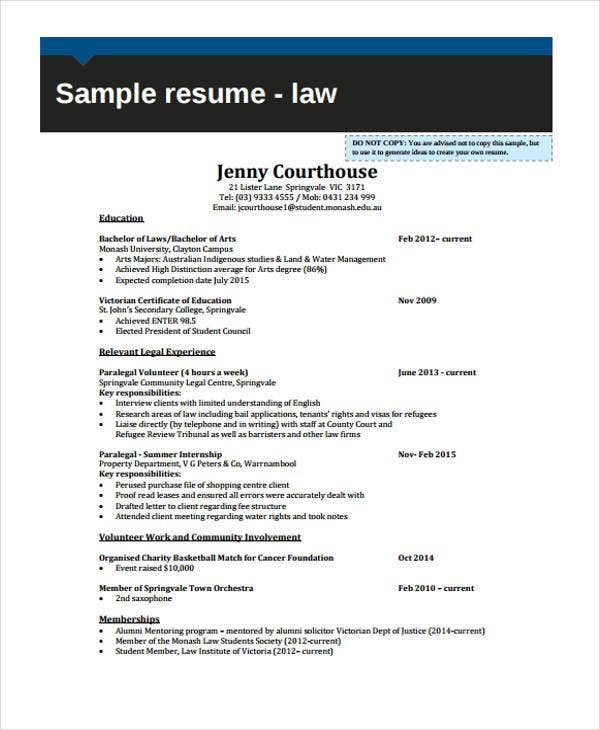 The visual aesthetics of the resume, of course, does matter a lot among recruiters. Make it brief. To some, they prefer reading all the strong features at once. 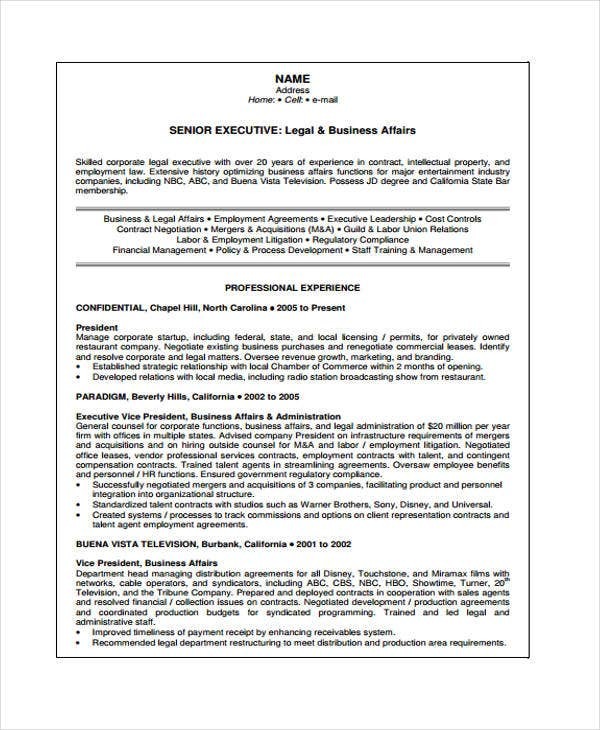 Also, it is ideal that a legal resume should not exceed more than two pages. One or two pages is enough, hence job seekers should make sure that each detail is as important as the others. Check every word. 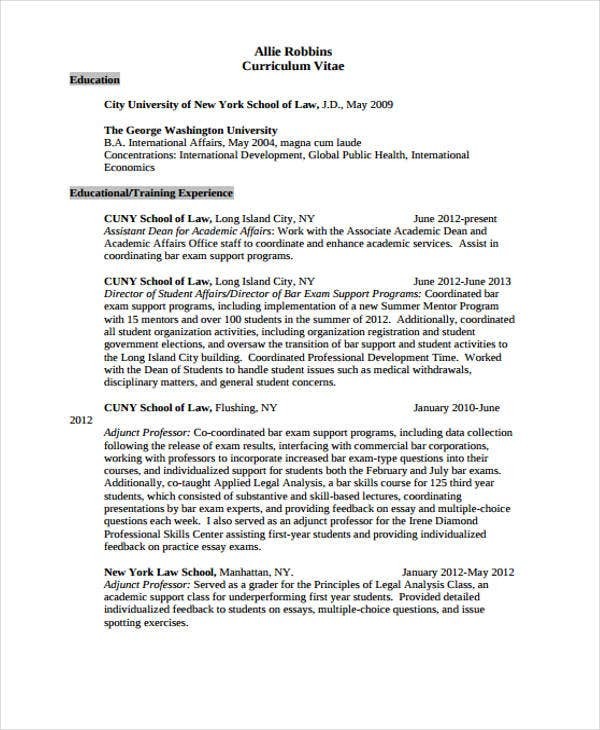 Proofreading the document will ensure that your resume is perfect. These are only a few suggestions. 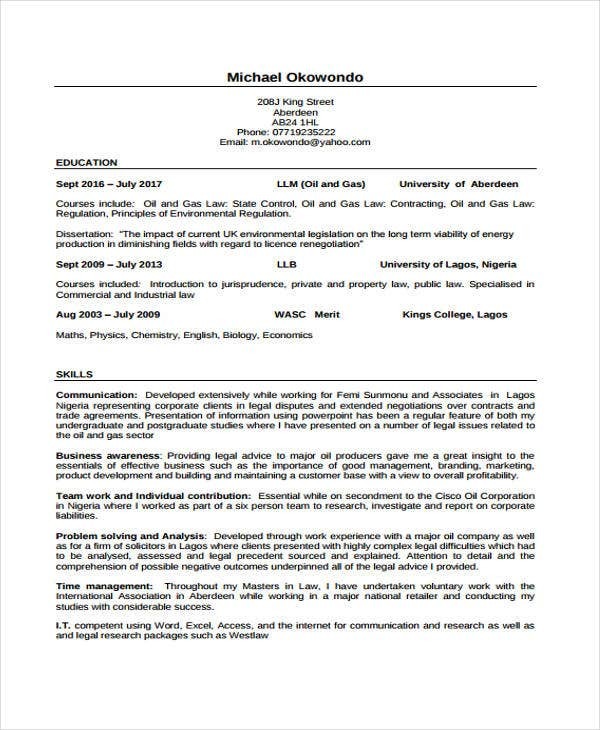 For more ideas on legal resume, you may check on our Website for samples of Simple Resume Templates and Executive Resume Templates.